It seems like every summer there are a few days when it gets scary hot, scary early. A couple weeks ago, just after the calendar had tipped from May to June, we had those annual “Oh god, why do I live here?” hot days. For city dwellers like me who stick around and sweat it out during the summer (aka: poor people), those early, almost unbearable days are not great for morale. You know what is good for morale? Paletas. I was delighted to receive a review copy of Paletas, by Fany Gerson, from Ten Speed Press. Fany Gerson is the founder of La Newyorkina and author of the stunning, authoritative volume on Mexican sweets My Sweet Mexico. 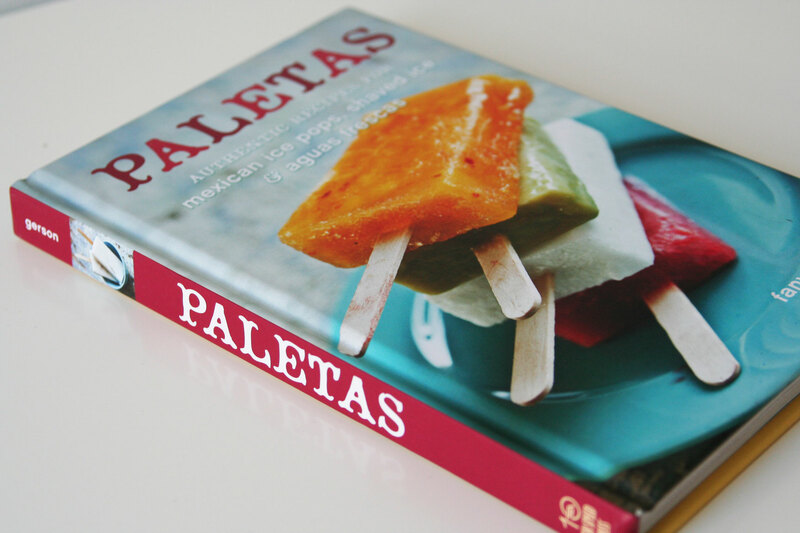 Like My Sweet Mexico, Paletas is gorgeous and well-researched. 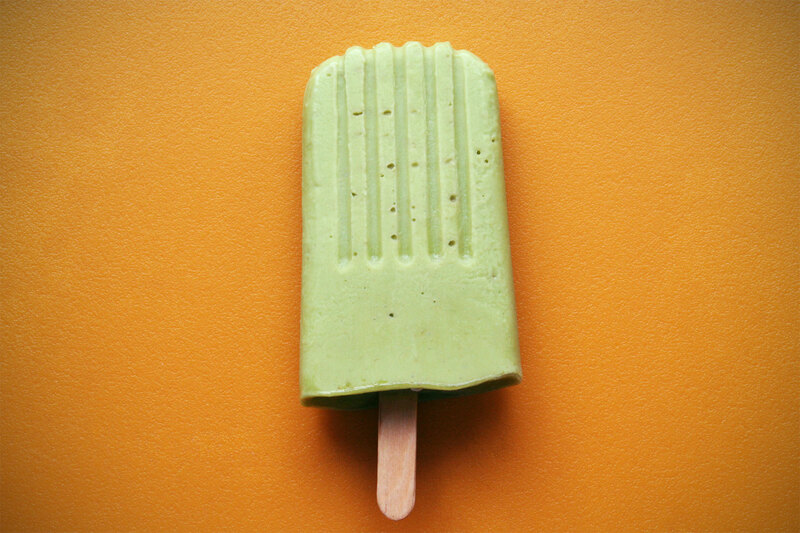 Gerson shares not only the recipes for her unique paletas like Spicy Pineapple, Rice Pudding, and Avocado, but also really interesting bits of food history like how and where paletas were first made. She clearly knows her stuff! Beyond paletas, the book offers recipes for aguas frescas (refreshing drinks like Limeade with Chia Seeds and Hibiscus Cooler) and shaved ices that are a far cry from stuff that comes out of a Snoopy sno-cone maker (I know I am not the only person with Snoopy sno-cone maker experience). I was particularly struck by the smart flavor combo of the Queso Fresco Granita with Syrupy Apples—I love the idea of a refreshing frozen treat that’s fancy enough to serve to guests. 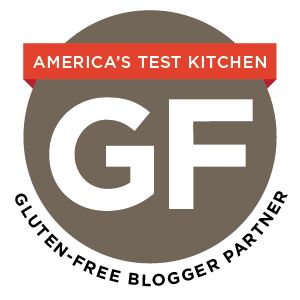 For the gluten-free folks, I only noticed one gluten-containing ingredient in the entire book (and it was an add-on) and a good bunch of the recipes are dairy free as well. I absolutely love it when things work out like that. Cut the avocados in half lengthwise. Remove the pit and scoop the flesh into a blender, along with the cooled syrup and salt. Blend until smooth, scraping the sides as needed. Add the lime juice and blend until just combined. If using conventional molds, divide the mixture among the molds, snap on the lid, and freeze until solid, about 5 hours. If using glasses or other unconventional molds, freeze until the pops are beginning to set (1 1/2 to 2 hours), then insert the sticks and freeze until solid, 4 to 5 hours. If using an instant pop maker, follow the manufacturer’s instructions. So, how did this taste? I’m gonna give it a try too. I’ve been eyeballing her cookbooks for a while now and will just have to take the plunge and get one. Is there anything more satisfying than a cold popsicle on a hot day? It was 100 today here in Kansas and my kids love the homemade pops! Thanks for the inspiration 🙂 I love your site! I was not as adventurous as you, I shared the Agua de Limón con Chía, an Agua Fresca Recipe on ‘Serge the Concierge’ earlier today.